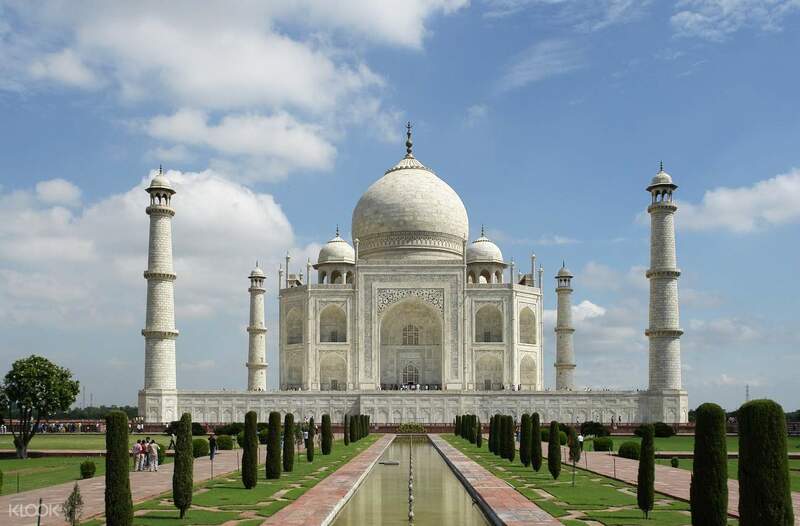 Learn stories about the cultural heritage of India, of Mughals, and more, including the Taj Mahal! A convenient hotel pick up and drop off will make sure you get back safely from your 2 day Delhi and Agra tour! Delhi and Agra are hotspot destinations for discerning tourists looking for a true immersion into Indian culture. 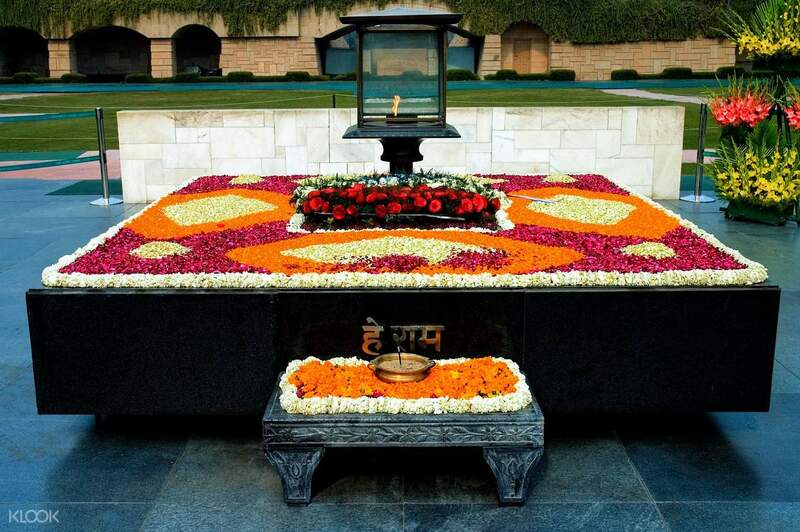 This 2 day Delhi and Agra tour will take you to both cities for a unique combo experience! Rich in both historical and modern popular sightseeing areas, the tour gives you a glimpse into the multi-faceted features of the cities. Accompanied by a guide (with the language of your choice), fascinating discoveries await you. This Delhi and Agra tour package will start in Delhi, where you will be able to see the marked difference between Old Delhi and New Delhi, and the similarities between the two. 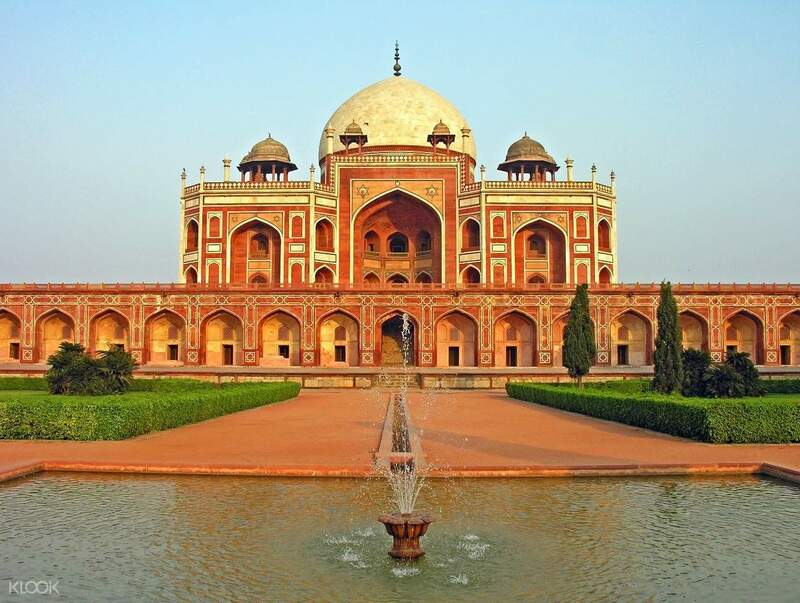 This is followed by a trip into the carefully preserved past of Humayun Tomb and Qutub Minar. A look into the local political climate is next as you head by the Raj Ghat, President House, India Gate, and Parliament Street. 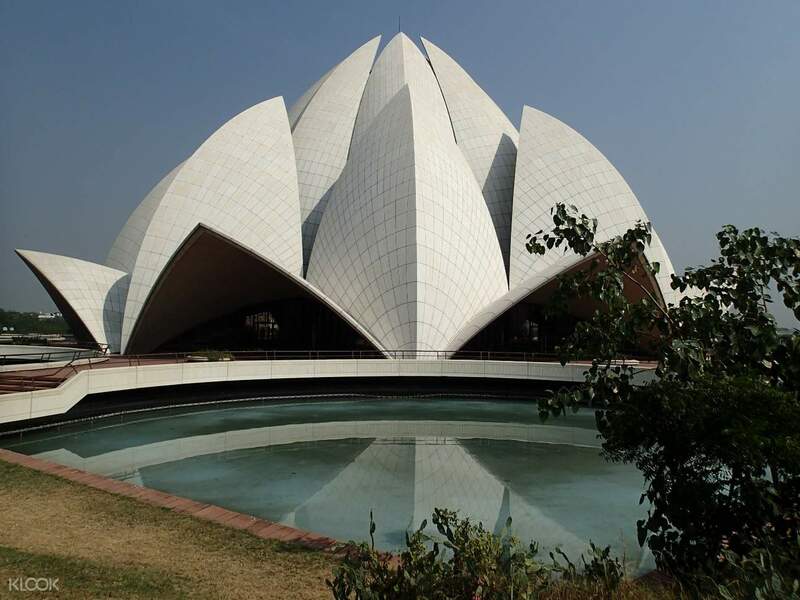 In spirituality and religion, the Lotus Temple and Jama Masjid are two of the most famous mosques in the area and must-sees. From Delhi, you make your way to Agra. You have the option of proceeding to Agra the next day or being dropped off the first day in your accommodations in Agra itself. This is recommended, as it gives you the chance to start bright and early for a sunrise view of one of the most famous landmarks in the world: the Taj Mahal. This majestic structure is even more dazzling under the rays of the rising sun. 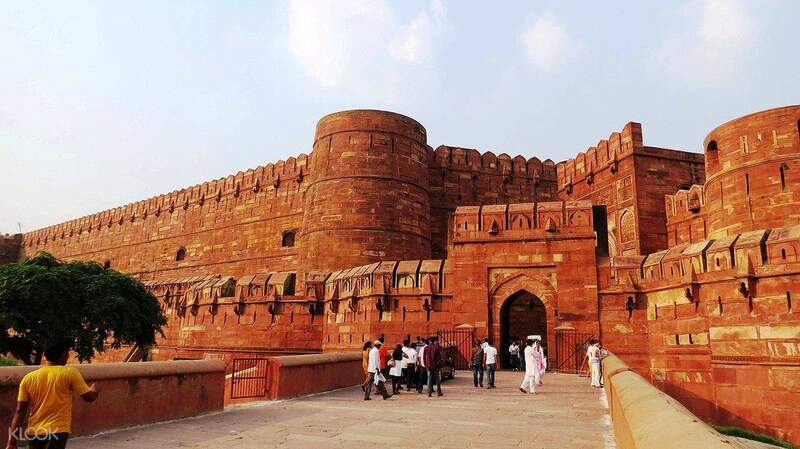 Explore the beauty and history of this tomb and see the Agra Fort to walk in the path of Kings, completing your Delhi and Agra tour experience in discovering life, history, and culture in the two cities. The driver and our guide very good and help us. They did good. The driver and our guide very good and help us. They did good. We had an awesome time both in Delhi and in Agra. The guides were very knowledgeable. Driver picked us on time. Booking this tour made our short trip in India hassle-free. Coordinating with the local travel agency was very convenient too. We had an awesome time both in Delhi and in Agra. The guides were very knowledgeable. Driver picked us on time. Booking this tour made our short trip in India hassle-free. Coordinating with the local travel agency was very convenient too. Great tour, the driver, Rajesh, really helpful. he make it possible for us to catch a sunset and sunrise in Taj Mahal, Thought it quite foggy that day. we had a great time in delhi and agra. Great tour, the driver, Rajesh, really helpful. he make it possible for us to catch a sunset and sunrise in Taj Mahal, Thought it quite foggy that day. we had a great time in delhi and agra.